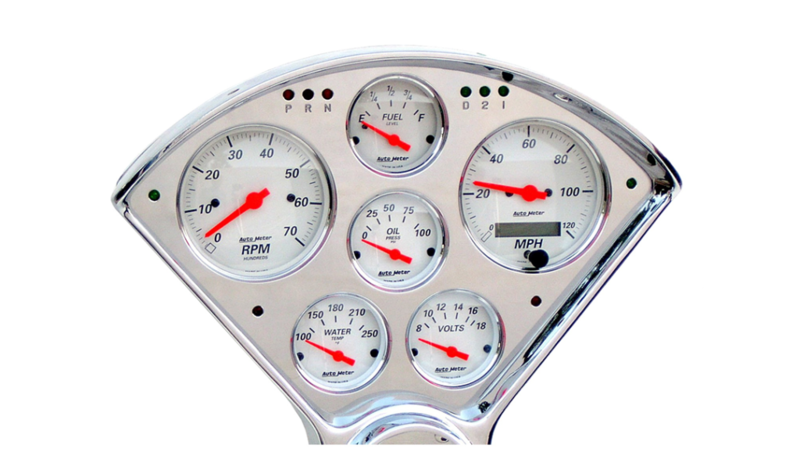 Call us today and have your gauge panels your way at Hampton Engineering! Turn To Hampton Engineering When You Want The Very Best! Welcome to the homepage for Hampton Engineering! We are happy you stopped by to see what we have to offer! If you have decided to stop by and check us out, you are already a customer or hopefully soon to be! 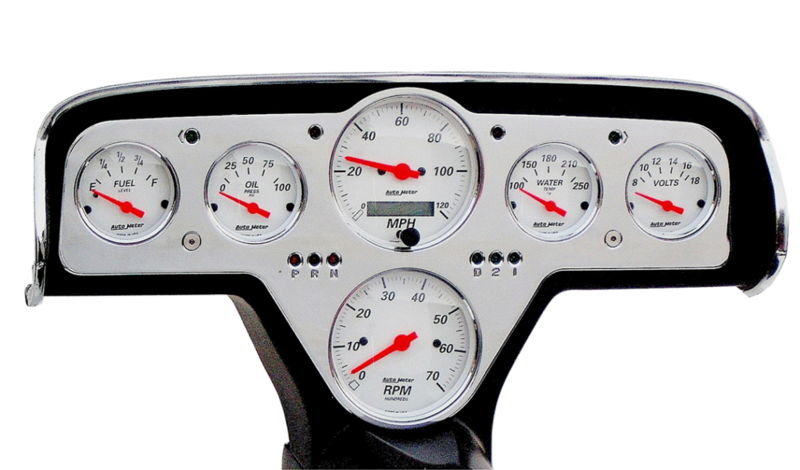 We are a company with great services to offer you when it comes to custom gauge panels and custom gauge clusters. So if you are in the middle of a restore or a custom build we can become very handy for you. 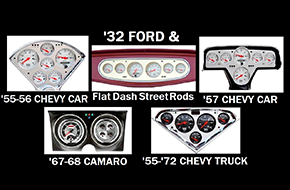 Parts are becoming harder and harder to find for older vehicles. You might get lucky, but sometimes time may just not be on your side. So when you need or want to get that build done, you need what you need when you need it. Here at Hampton Engineering we can get it done. We can turn your custom ideas into reality! Whether you already have something in mind, or you need some help finding out what is the best set up for you, we have you handled, that is what we are here for. 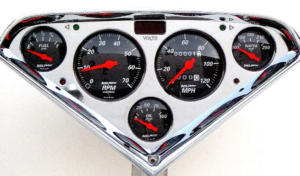 You may be able to find what you need in aftermarket parts, but custom fabricated is always a better bet all around. That way we can truly fit the part needed to your vehicle instead of it being just a generic aftermarket replacement. 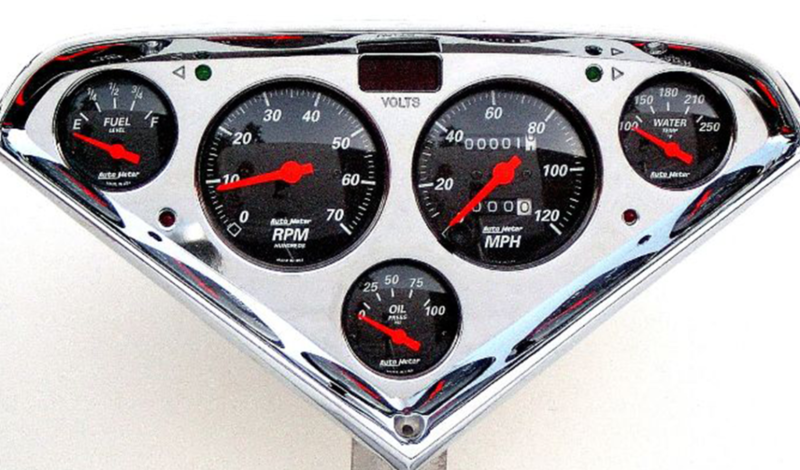 We make full 6 gauge panels to give you all the gauges required for your restoration. Plus the design you choose will be yours and no one else’s, so there will not be another one like it out there. We have been in business for 13 years and we take pride in that. Our customers are pleased with the work that we do, hence why we are still here! We use the best equipment and materials on the market to produce a high-quality product.